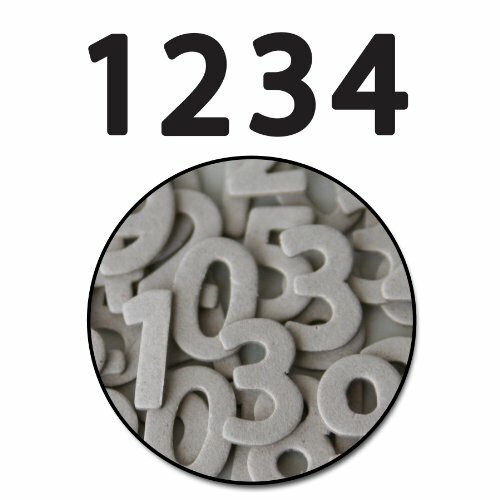 Use these Jonathan Mini Numbers on cards to layouts to mini albums. Cover them with patterned paper, ink them, stain them or spray them with Maya Mists. There are over 60 pieces total of chipboard in this set - numbers included are 0 to 9 and there are enough to do an entire set of numbers from 1 to 31 for calendar or advent pages. From cards to layouts to mini albums, use them as basics for all your projects. 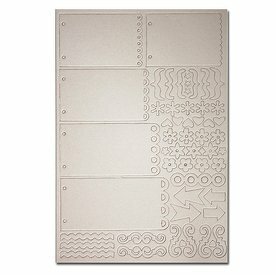 MAYA ROAD-Die Cut Chipboard Binder. Start from scratch with this blank chipboard album! You can completely customize this album how you want to. This package contains one 5x4-Inch D-ring binder with six 4-1/2x3-Inch chipboard pages. Imported. 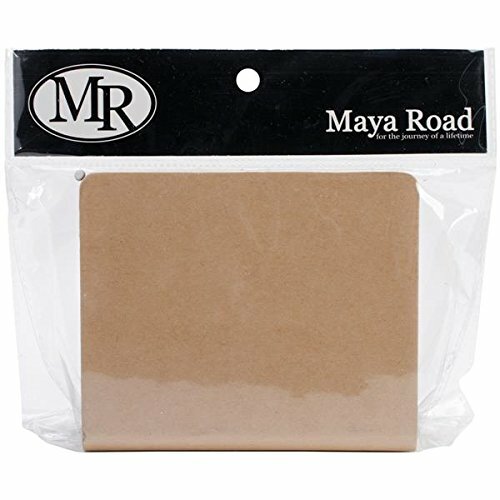 This Maya Road Vintage Purse Album is made of raw chipboard - making it the perfect base for your one of a kind creation! The album is a binder with binder rings inside and 8 chipboard pages to decorate. 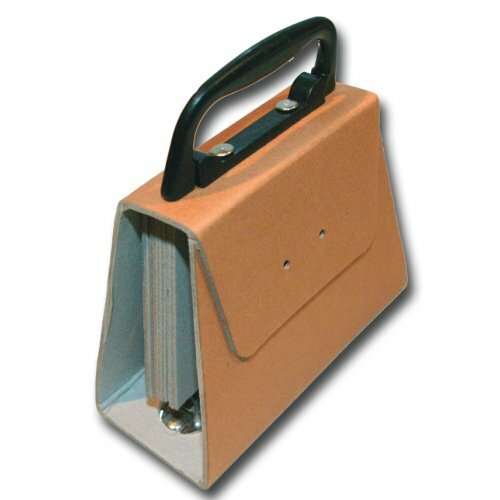 It comes complete with the purse handle attached as shown. Alter this album and then add some ribbon to tie it closed. Cover them with patterned papers, ink them, mist them or paint them. Maya Road recollection chipboard binder is the perfect base to document your special occasions. 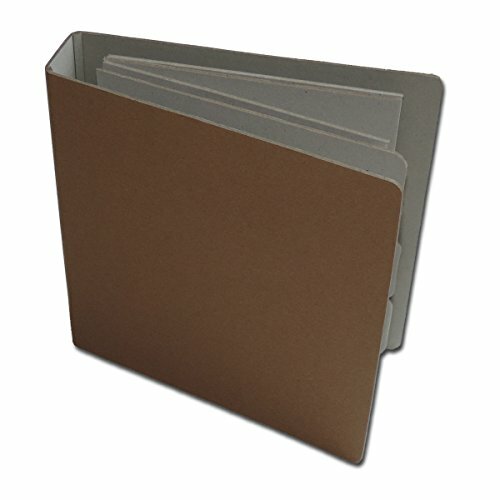 Made of thick, sturdy chipboard, this binder features a d-ring binder, and 4 tabbed chipboard pages. Paint, cover with paper, and embellish to make a treasured keepsake. 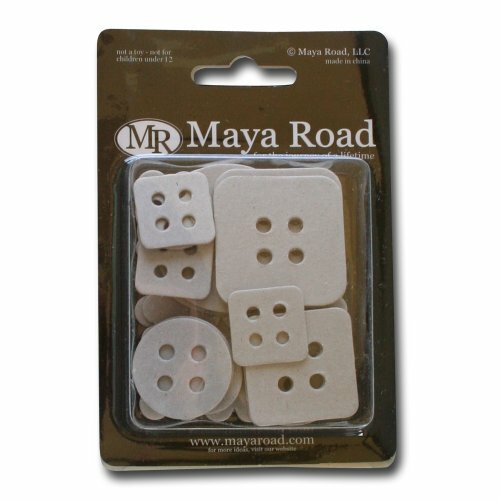 MAYA ROAD-Mini Chipboard. A fun embellishment to add to your collection. You can paint ink and more with these mini chipboards. This package contains thirty pieces (three each of ten styles) ranging in size from 1/2 to 2-1/8-Inch . Imported. 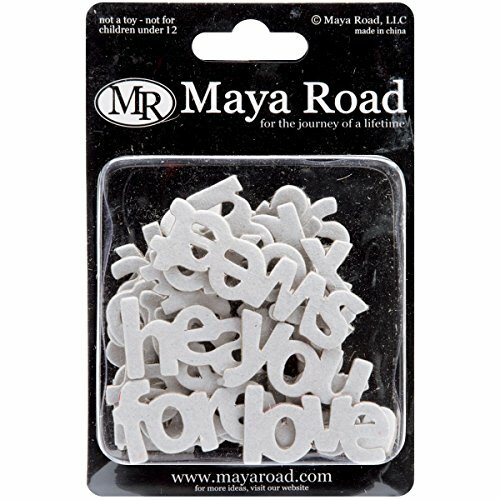 Maya Road Word Chipboard 30/Pkg-Mini Love 10 Styles .8" To 2.8"
Mini Chipboard Love Words! This collection of 3/4"x2 1/4" wide chipboard words by Maya Road contains 30 pieces (ten designs). These words of love are the perfect addition to card making projects and scrapbooking pages. Customize them to fit color schemes and even texturize with embossing powders or Flower Soft! Truly, the sky is the limit! 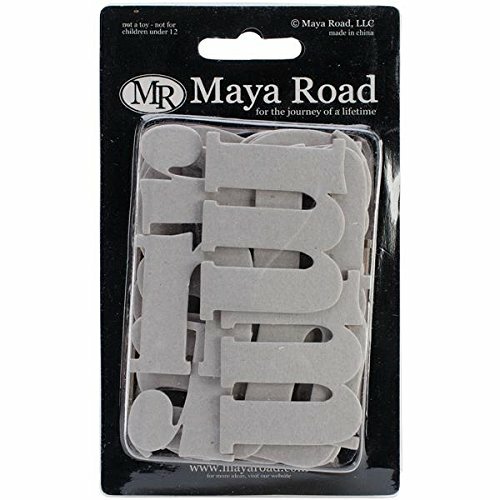 MAYA ROAD-Chipboard Set: Matthew Lowercase Alphabet Up To. A great addition to your scrapbooks and other crafts! This package contains sixty alphabet chipboards measuring approximately 3x1-1/2-Inch . Imported. 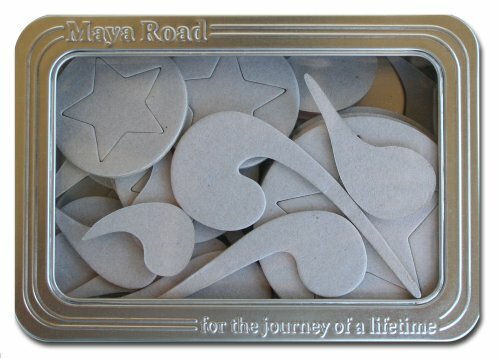 Each set of maya road supernova stars chipboard set comes-packaged in a signature 4 by 6 inch maya road tin. There are 36 raw chipboard-pieces total in each set. Supernova stars chipboard the perfect accent for cards, scrapbook layouts, mini albums and more. Alter them with acrylic paint, inks, glitter, mists or patterned paper to make it all your own. The chipboard-pieces are 2.0 to 3.0-inch in dimension. Decorative Buttons Chipboards are the perfect set of chipboards to decorate for your paper crafting. Cover them with patterned paper, ink them, stain them or spray them with Maya Mists. There are 24-piece of chipboard in this set of 8 different styles, making them perfect for any project. From cards to layouts to mini albums, use them as basics for all your projects. 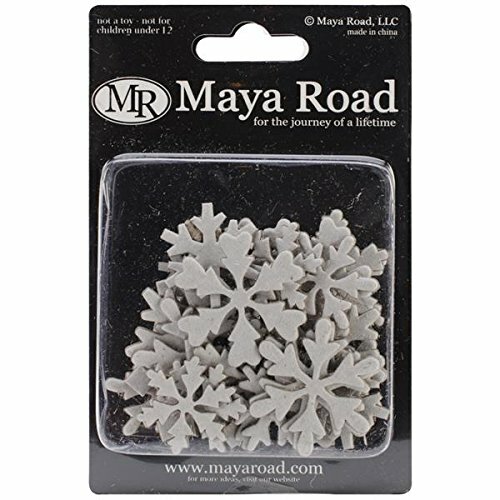 Maya Road Coffee or Tea Mini Chipboard Set Embellishments New!!! Doilie Flowers Chipboard Set Maya Road 20 Pieces 10 Designs NIP!! !